Alper, J.(2015). Health literacy: Past, present, and future - worshop summary. 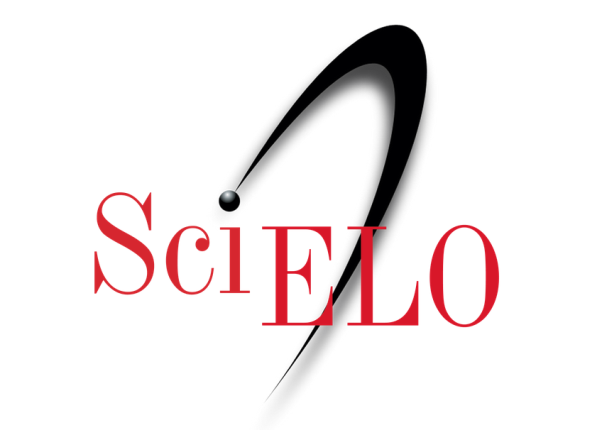 Washington: National Academies Press. ISBN 978-0-309-37154-4. [C7 ALPE1]. Dunn, Patrick, Margaritis, V. & Conard, S. (2017). 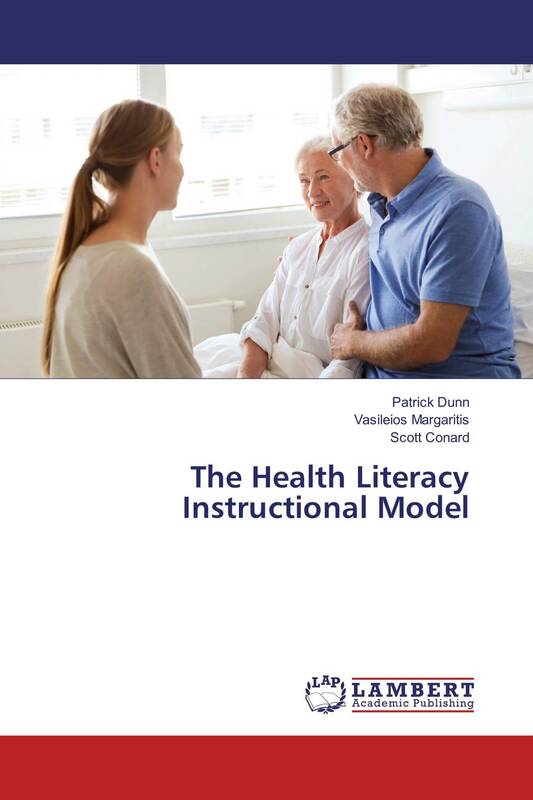 The health literacy instructional model. Balti: Lambert Academic Publishing. ISBN 978-3-330-19612-4. [C7 DUNN1]. Osborne, H. (2013). 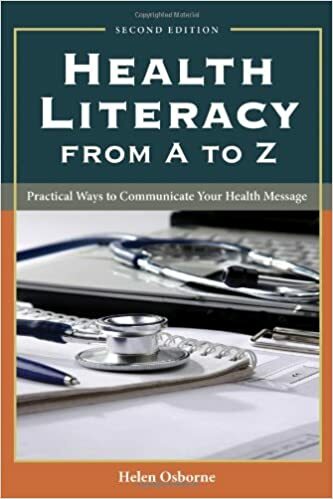 Health literacy from A to Z: Practical ways to communicate your health message (2nd ed.). Burlington: Jones & Bartlett Learning. ISBN 978-1-4496-0053-3 [C7 OSBO1]. Schaeffer, D. & Pelikan, J. (Eds). (2017). 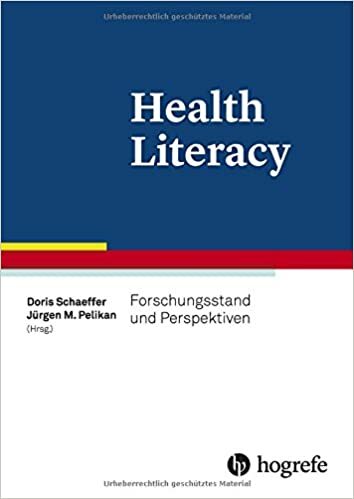 Health literacy: Forschungsstand und perspektiven. Berna : Hogref AG. ISBN 978-3-456-85604-9. [C7 SCHA/D1]. 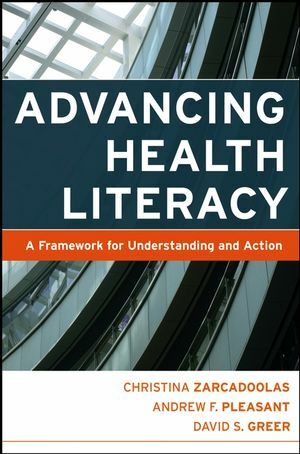 Zarcadoolas, C., Pleasent, A., & Greer, D. (2006) Advancing health literacy: A framework for understanding and action. San Francisco: Jossey-Bass. ISBN 978-0-7875-8433-5. [C7 ZARC1].